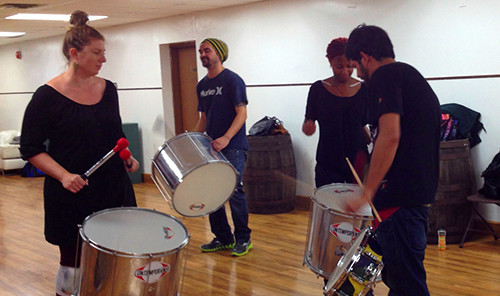 Workshops for both beginners and more advanced players occur weekly. Here we foster community, discipline and open-ended learning in a fun-loving atmosphere that will foster your inner rhythm, enhance your awareness, connect you in time and space with those around you and enrich your cultural and musical knowledge. 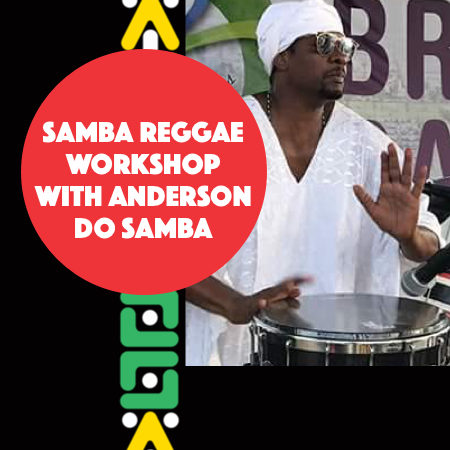 Anderson Do Samba the son of legendary Olodum's first Mestre, Mestre Neguinho Do Samba is bringing his DNA Samba Reggae Tour to Toronto! Anderson was born and raised in the historic “Pelourinho” neighborhood of Salvador, Bahia, Brazil. At 8 years of age he started his musical career as a member of the Banda Olodum Mirim (Olodum’s children’s group), under the direction of his legendary father, Neguinho do Samba. Anderson has since worked with nationally and internationally renowned artists such as Daniela Mercury, Olodum, Timbalada, Dudu Nobre, B. Negao, Mariela Santiago, Frederik Norèn, Daniel Moreno, Cheick Tediane, Isa Pereira, and more! Don't miss out! 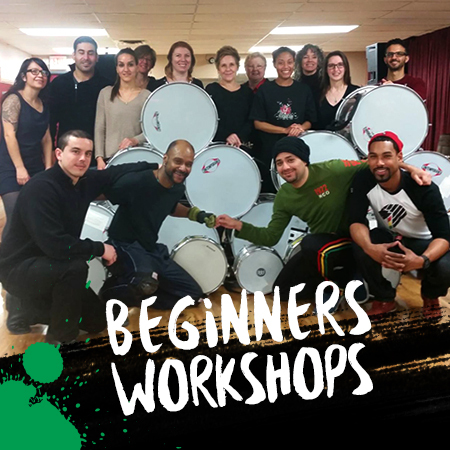 Studio: Lula Lounge - 1585 Dundas St. W.
For those with no background in percussion or music, we begin with study and practice of the fundamentals of rhythm and percussion with other beginners of similar skill sets. 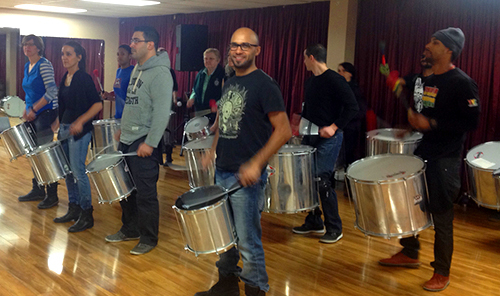 We explore a range of rhythmic conventions including samba reggae, samba duro, samba muffin, 3/2, 6/8, timbalada, rumba, and more, while cultivating a musical awareness and focus. Studio: Rehearsal Factory - 330 Geary Ave.
It’s powerful, it’s passionate and it completely takes me over. The energy is completely addictive and I don’t know how I ever lived without it. The class started with some basic reggae beats, and to my surprise, even though I had absolutely no experience, it didn’t actually take that long to get the hang of it. Eight months later I have learned many other beats and breaks and I’m still loving it. I am now with the TDot Batu performance group and let me tell you, the sound and energy that is created when the whole group comes together is freaking unbelievable!! Please be dressed in comfortable clothing so you move around while playing the beats. Please arrive 10min, before class. This allow you time to get your gear on. Classes begin promptly. 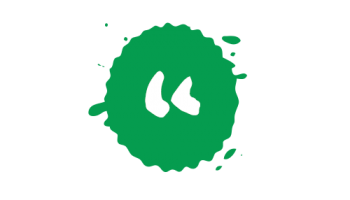 Please note we require 24 hours notice for cancellation and a deposit at the time of registration. Looking forward to seeing you at the studio!